Three Card Poker is a popular card Poker variant played in real Casino. 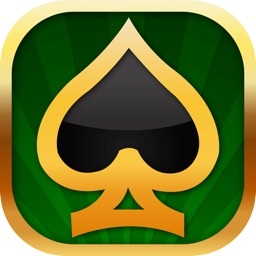 This is an online casino game of 3 Card Poker for iPhone and iPad! 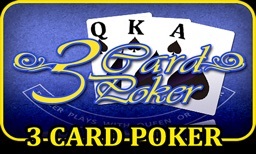 3 Card Poker is played against the dealer using 3 cards hands. 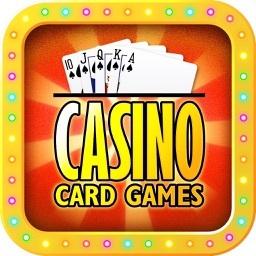 In this casino game three independent bets can be played - Ante, Pair Plus and 6-Card Bonus. The Ante bet is compulsory whereas other two bets are optional. 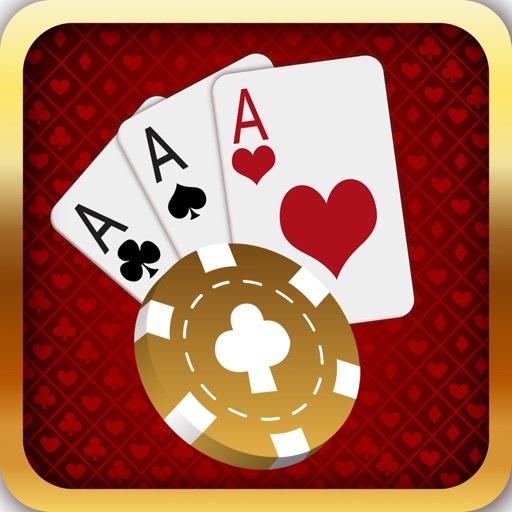 You can start playing the 3 Card Poker as soon as you open our game with 100,000 Bonus chips. 1. 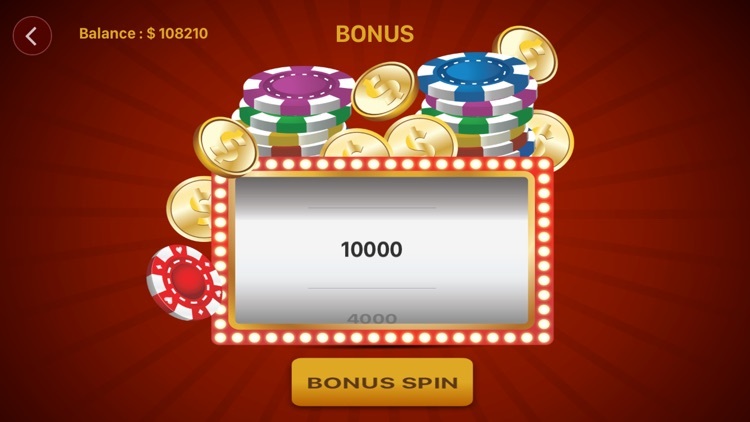 Select the poker chips and then click on the desired bet area on the table. 2. 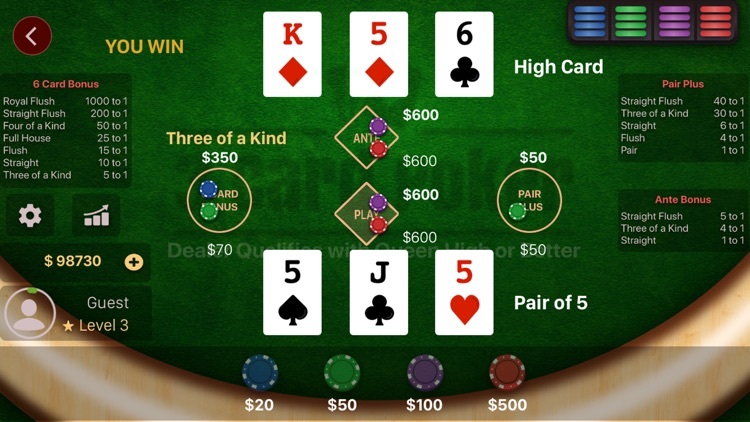 After placing the bet, the player is dealt with three cards face up and the dealer with three cards face down. 3. 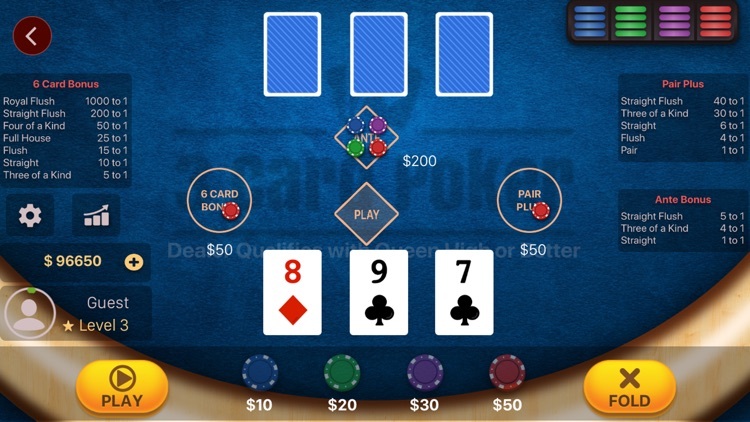 The player has the option to fold the hand or raise if he thinks he can beat the dealer's poker hand. 4. 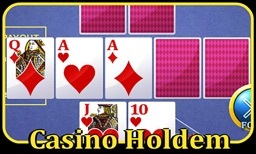 If the player folds, he loses his ante bet. 5. If the player raises, then an additional Play bet is made equal to the Ante bet and the dealer reveals his cards. 6. The dealer qualifies only if he has Queen High or better. 7. 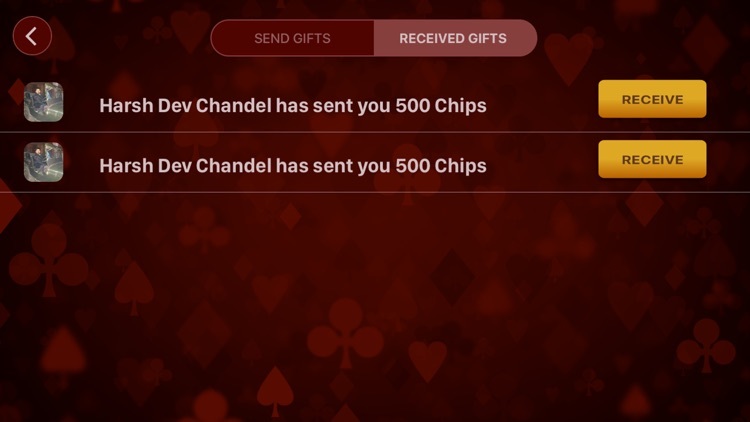 If the dealer doesn’t qualify, player wins 1 to 1 on Ante bet and Play bet will push. 8. If the dealer qualifies, the higher poker hand between the player and the dealer wins. - If the player wins, he will get 1 to 1 on both Ante and Play bets. - If the dealer wins, player loses both the Ante and Play bets. - In case of a tie, Ante bet and Play bet will push. 9. 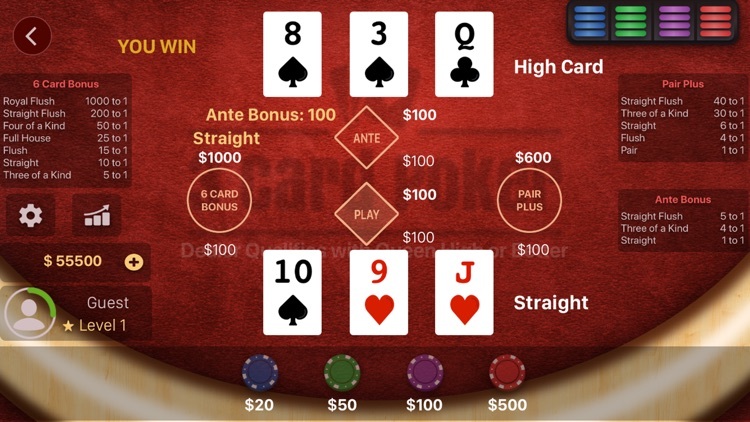 If the player has a Straight Poker Hand or higher, then he receives an Ante bonus. 10. 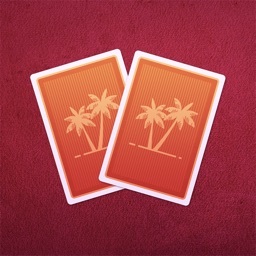 The Pair Plus bet wins if the player's hand has a Pair or higher. 11. 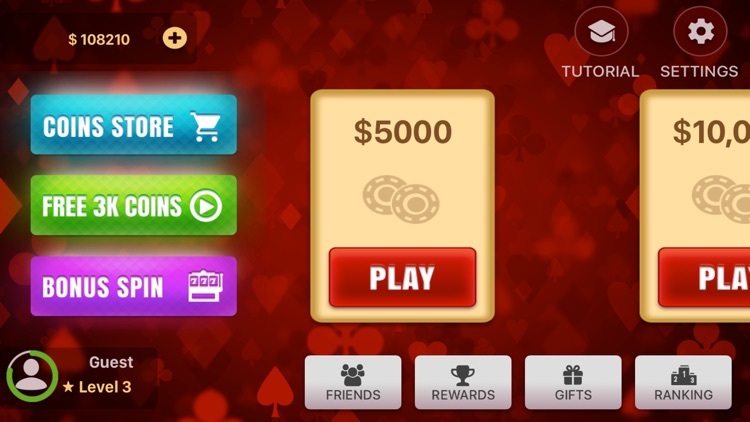 The 6-Card Bonus bet wins based on the highest 5-card hand that is made out of player’s and dealer’s 6 cards combined. 12. 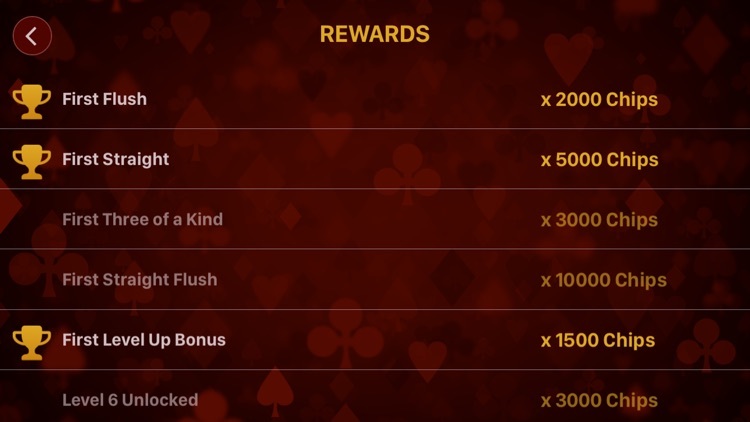 Payouts for Pair-Plus and 6-Card bonus bets are based on the rank of the hand.